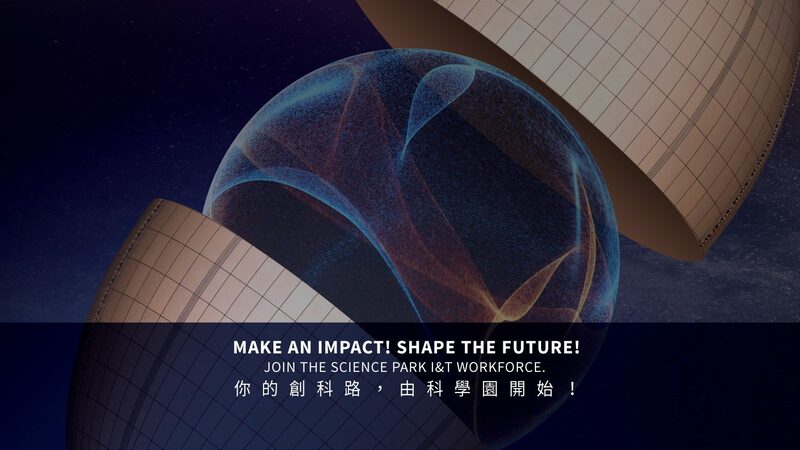 CUHK Business School is pleased to be the supporting organization of the Hong Kong Science Park Career Expo, the most exciting career platform where most innovative minds gather and Make the Future! It will be a big day where thousands of talents gather at Science Park to explore their I&T careers, meet inspiring people, talk with enthusiastic recruiters and find their skill matching jobs. Present the Best of You on stage to gain on-site interview opportunities and even get a job on the Day! Best Perform to win an Apple Watch! Compete for Executive Shadowing Opportunities! The first 20 applicants who apply online and attend our training workshop & preliminary talent pitch competition on 25 February, can enjoy a one-time professional makeup & hair styling consultation for job interview! All participants must pre-register in order to attend the Career Expo. For more details, please visit Hong Kong Science Park Career Expo 2019.